April is Plant Sale Month for the Bainbridge Island Land Trust: Come early for best selection! In this podcast, we meet Becca Nissley and Avery Bowron, who are organizing the plant sale. 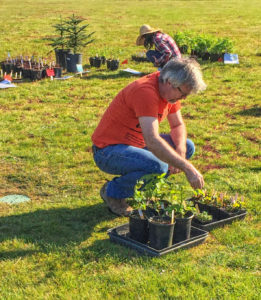 This year, the Land Trust is changing how the plant sale works. No pre-orders are needed; just come early to view and buy beautiful groundcovers, herbaceous perennials and shrubs and get ideas for fall planting. Why change the format of the plant sale? 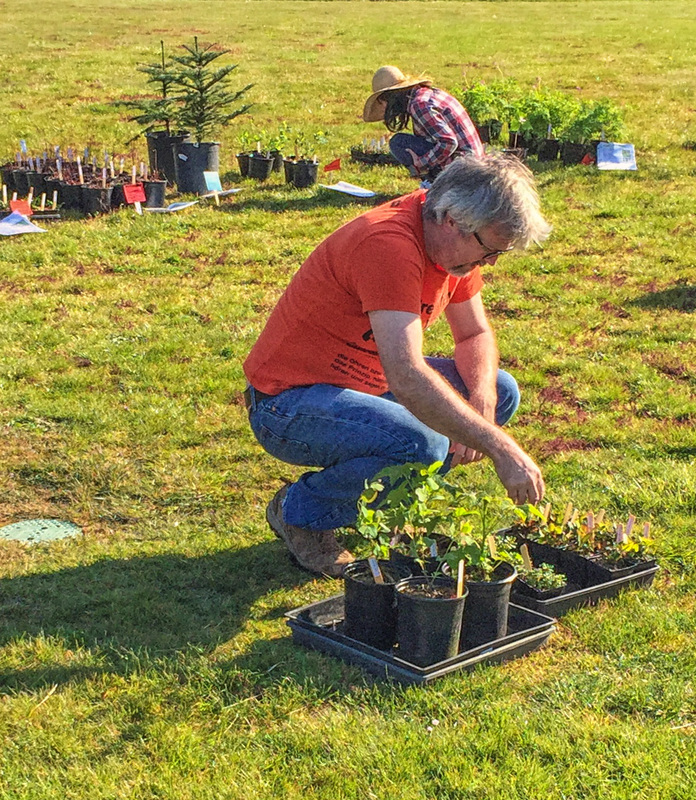 Conditions are better for planting many native species in the fall, so BILT will be offering a fall plant sale to give their plants the best chance of survival and reduce the need for watering during summer droughts. Stay tuned to the BILT website (http://www.bi-landtrust.org) for more details. If you join the Land Trust today, you’ll get first access to native plants at the members-only pre-sale event, which will be held from 5:30 to 7:00 pm on Friday, April 29th at the Bainbridge First Baptist Church. Join or renew your membership today and get first pick! 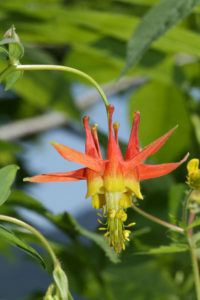 Plants listed on the BILT website (http://www.bilt-store.org) will then be made available to the general public during the Plant Sale on Saturday, April 30 from 9 am to 1pm. Both events will be first come, first served. Make sure to get there early for the best selection! In addition, April is Island-Wide Invasive Species Clean Up Month. 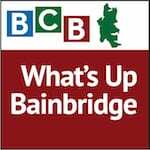 The Land Trust and Let’s Pull Together are partnering to provide free disposal of invasive plants at Bainbridge Disposal each Sunday in April. Make some room to plant natives by removing that pesky Scotch broom, ivy, or other invasive species on your property! Learn more about this opportunity by clicking here. Credits: BCB host: Sandy Schubach; audio editor: Chris Walker; social media publisher: Diane Walker.